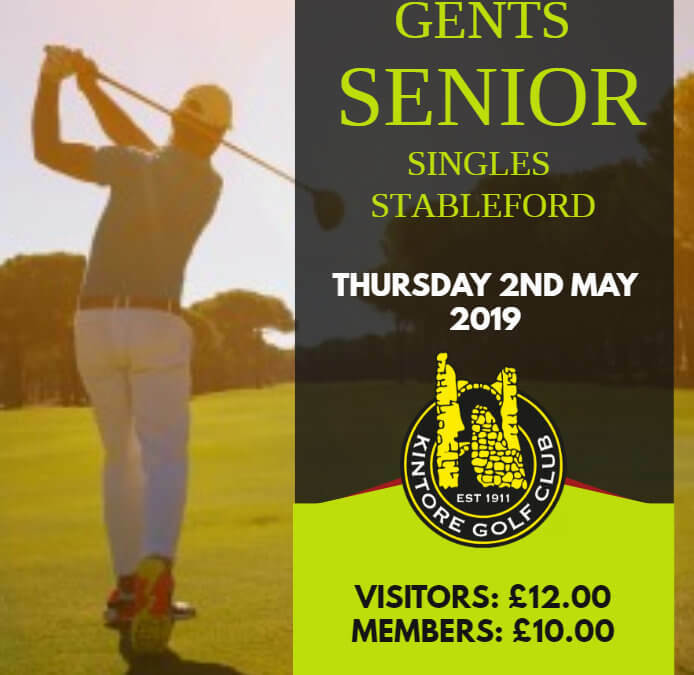 2nd May 2019 Gents Senior Open £10 members £12 visitors Please book using visitor or member links on home page. 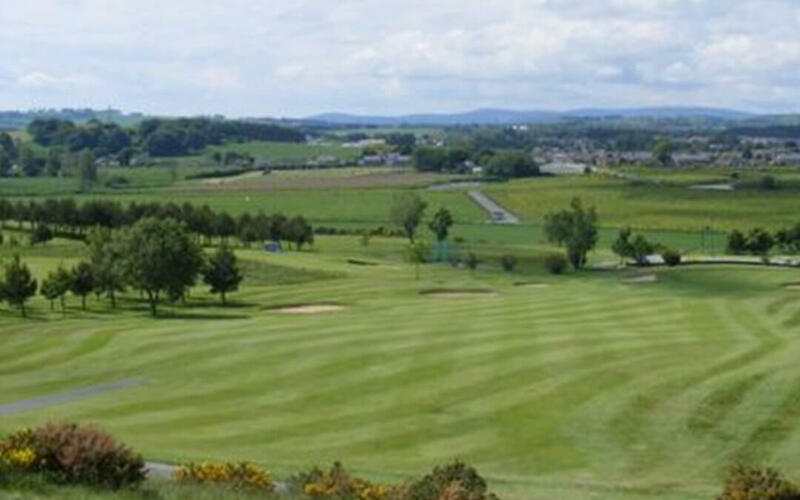 21st April 2019 Gerry Summers Greensomes Gents & Ladies teams welcome £14 per pair members £18 per pair non members Please book using visitor or member links on home page. 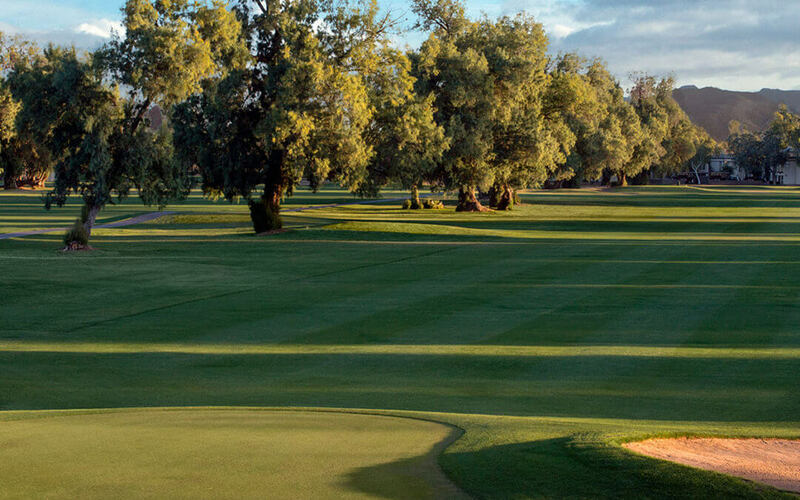 Our Opens are now available for booking, please click “Open Competitions”.